No conviction for client in deadly bus crash. 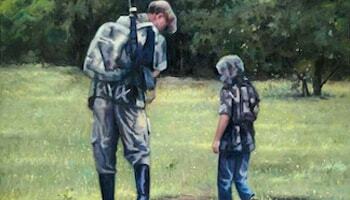 By: Jason W. Swindle Sr.
Interview on Radio with Lori Wilson – Community Voice / Gradick Communications. Attorneys Jason Swindle and Cawanna Mcmichael discuss issues of due process during the judge Cavanaugh confirmation hearings. 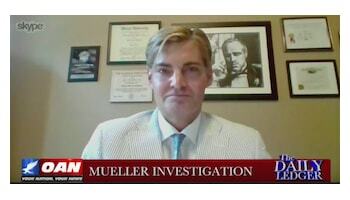 Jason Swindle is interviewed on the Mueller investigation. 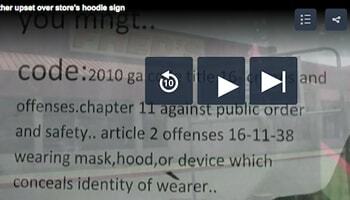 “Hoodies in store” – Attorney Jason Swindle Analyzes the law. 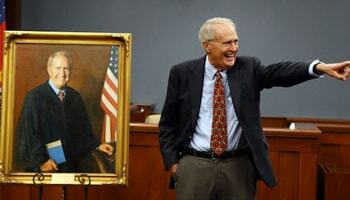 Judges, attorneys honor longtime service of Judge Aubrey Duffey. 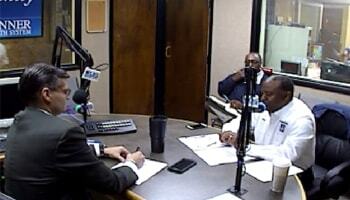 Guest host, Carrollton-based attorney Jason Swindle discusses the Carroll County Re-Entry Program with Ex. Dir. Bob Jackson. Local attorneys gathered with law enforcement officers and officials from the West Georgia area on Thursday for the first annual West Georgia Criminal Law and Procedure Case Law Update. 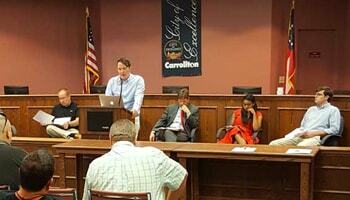 The event, which was held at the Carrollton Police Department, focused on updating officers on new laws and cases coming out of courts that may effect criminal law and procedure. The Swindle Law Group hosted the event, which was sponsored by the Carrollton Police Department, and Michael L. Hubbard, P.C. and Boyce and Larson Attorneys at Law. 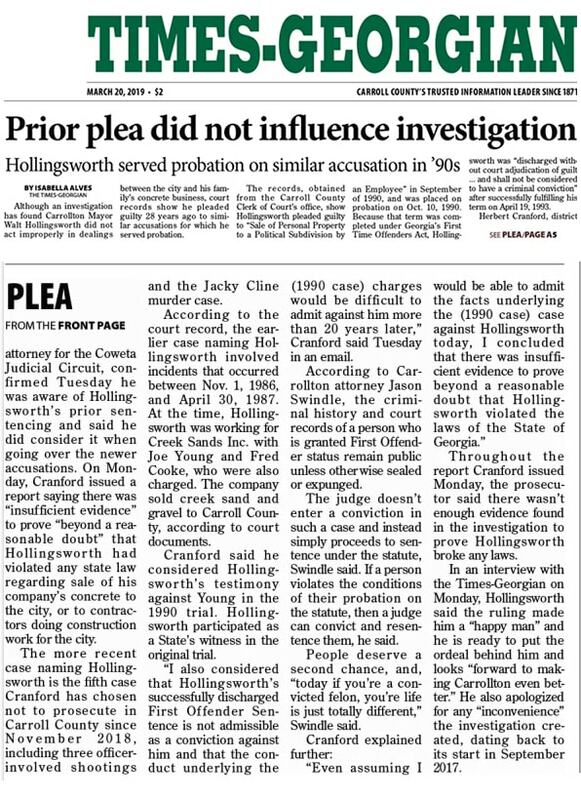 Prior plea deal did not influence investigation. 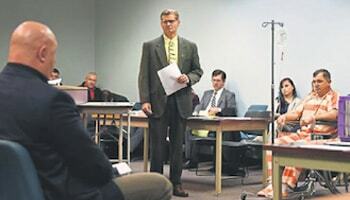 Charges dismissed in Cline case. 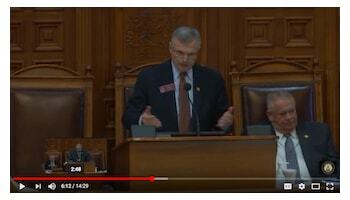 Jason was honored and humbled when Rep. Randy Nix (LaGrange) gave the invocation to begin the 2018 session of the Georgia House of Representatives by integrating Jason’s column, “Take the High Road” into his speech. Randy is a good friend and good man. Thank you, Randy. 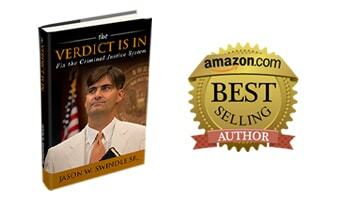 When considering a criminal defense attorney, do your research and choose wisely. 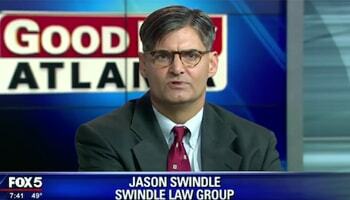 Swindle Law Group consistently maintains an approach and results like no other firm. Please view our video for an insight of our highly successful strategy! 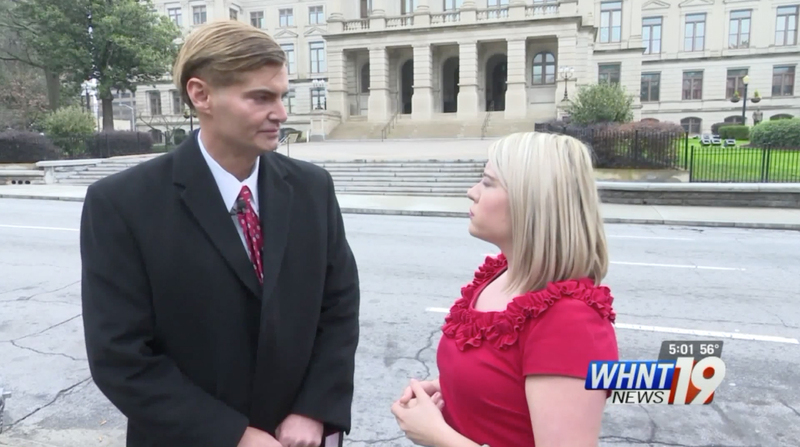 Jason Swindle on Campus Carry Bill. 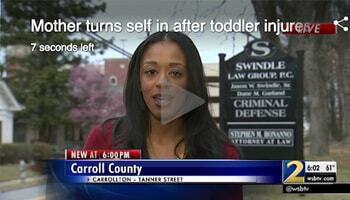 Jason Swindle is interviewed on TV about toddler injury case. 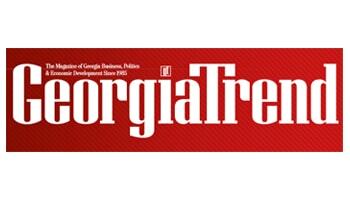 Georgia Trend Magazine – Legal Elite Awards. 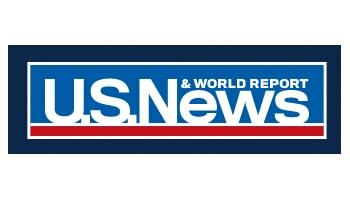 Possible implications of an indictment being handed down in the investigation of Hillary Rodham Clinton. Century 21 Novus Realty’s video. Defending yourself, your family and your home is a right that many Georgians seem to be exercising as of late. 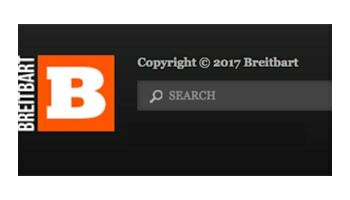 But, what do you need to know to make sure you’re on the right side of the law? 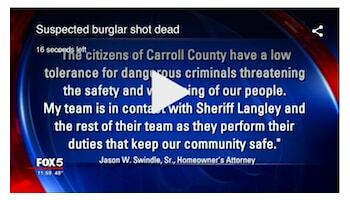 DA to determine if deadly shooting of burglar was warranted. 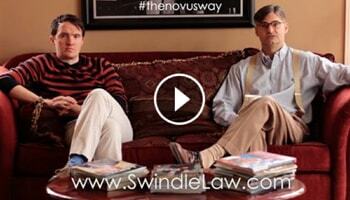 Swindle Law Group is representing the home owner. Attorney Jason Swindle discusses the role of the office of the District Attorney, the new Cell Phone Bill and Attorney Client Privilege. 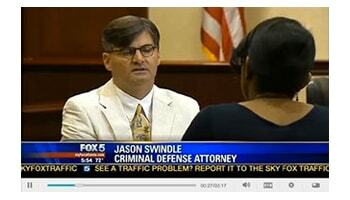 Jason talking about the judge granting bond to client charged with murder. 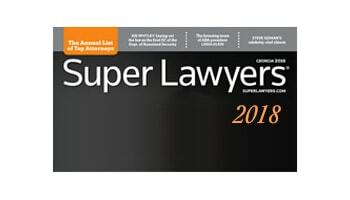 Jason Swindle named “SuperLawyer” for 2nd year in a row. 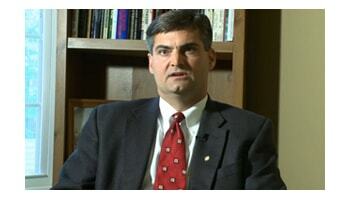 He is the only SuperLawyer in the area of criminal defense in the west Georgia area. 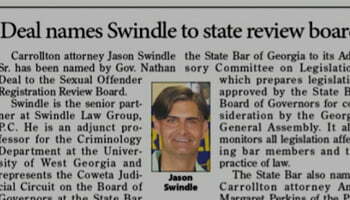 Jason Swindle is quoted from interview. 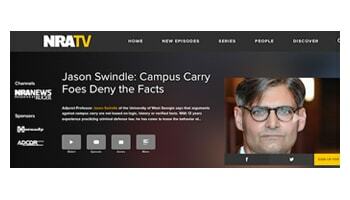 Jason Swindle is interviewed on Campus Carry Bill. Drug recognition experts (DRE) helping law enforcement. 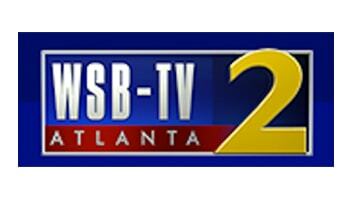 School staffer’s sexual assault case dismissed. 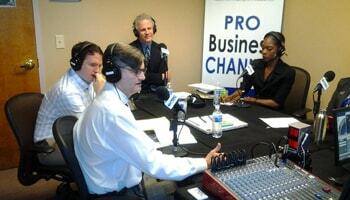 Guests were Sen. Mike Dugan (R) Carrollton and Rep. Randy Nix (R) LaGrange. Jason and Dane on the “Atlanta Legal Experts” radio program discussing criminal law and procedure with a roundtable of Atlanta attorneys.